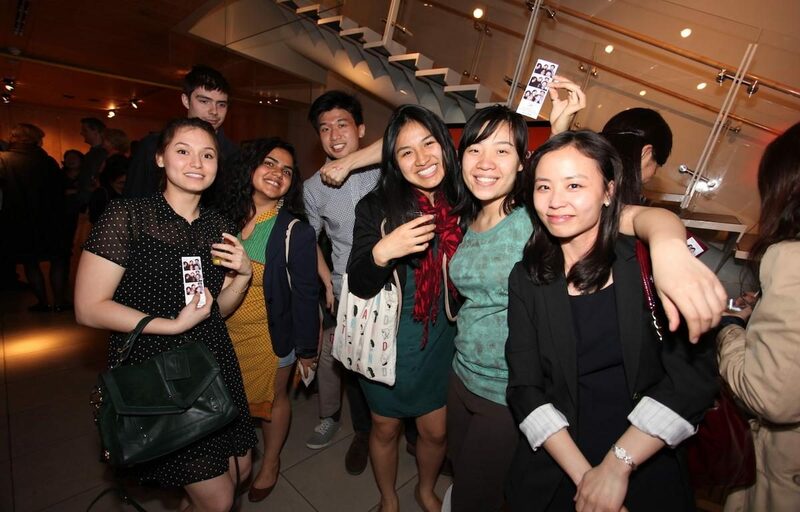 Friday, May 4 from 6:00 p.m. until 9:00 p.m.
May is Asian Pacific American Heritage Month, so kick it off right with Asia Society’s biggest First Friday of the year! 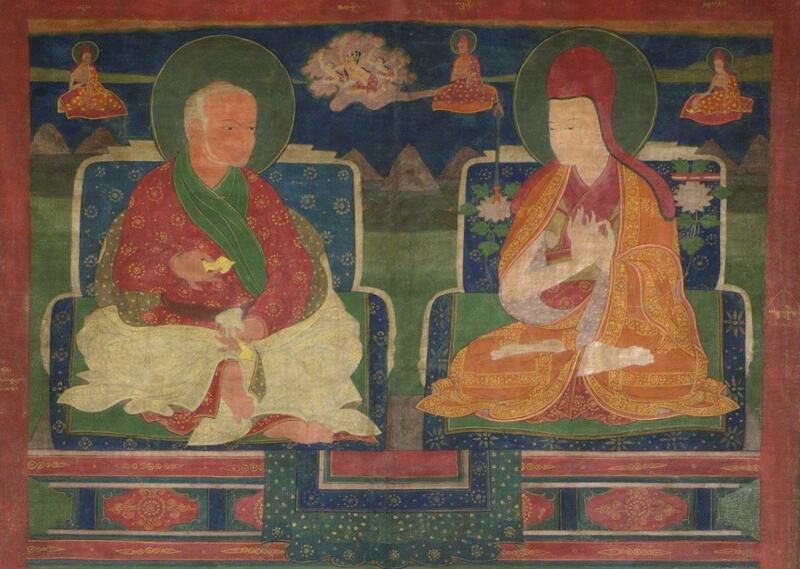 Enjoy free admission to Asia Society Museum’s exhibition Unknown Tibet: The Tucci Expeditions and Buddhist Painting, an in-depth look at the stunning paintings collected by Italian scholar Giuseppe Tucci during his Tibetan expeditions, which spanned more than two decades between 1926 and 1948. Andrew Quintman of Yale University will give the Keynote Address, Moving Borders—Tibet in Interaction With its Neighbors to introduce the daylong symposium hosted by Asia Society on Saturday, May 5. The symposium will focus on the topic of the moving borders of the Tibetan cultural zone across the centuries from the imperial period to the present, including the Western exploration of Tibet. Image courtesy of the Museum of Civilisation/Museum of Oriental Art “Giuseppe Tucci,” Rome. First Friday will also have live music by Arun Ramamurthy (violin) and Sameer Gupta (tabla) at 6:30 p.m. and 8:00 p.m. In addition to drink specials by Great Performances, guests can enjoy a beer tasting provided by Bira 91 and a sake tasting with okaki (Japanese rice crackers) provided by Wismettac Asian Foods. Do a little late-night shopping at AsiaStore, with 10% off Asian American designer collections, and take part in special activities inspired by Asian Pacific American Heritage Month. For more information, please visit Asia Society’s website.